Bottle number one in an exclusive limited edition release of the first distillation from Speyside Distillery is to go under the hammer at auction. 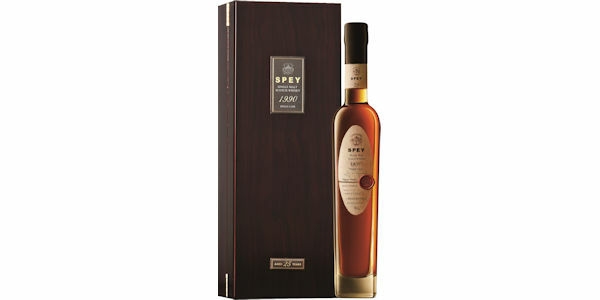 It is one of just 250 bottles from Cask 27, which contained the very first spirit to be produced by the artisan distillery in December 1990. Cask 27 was the final cask to be filled on that milestone occasion and the single malt Scotch whisky has lain sleeping, patiently waiting to give up its secrets for the past 25 years. Bottle number one will be auctioned through McTear’s on Wednesday,, March 23 and it is anticipated there will be high level interest in the rare malt from whisky connoisseurs and collectors. John Harvey McDonough, chief executive officer of Speyside Distillery, says the time feels right to finally share the historic dram through this limited edition bottling, which will go on general release following the auction. The distillery is located at the foot of the Cairngorm mountain range in the Scottish Highlands within a former barley mill and croft. It was created by George Christie - a retired Royal Navy submarine captain - and was built by hand in a painstaking 30-year process. “Mr Christie obviously knew that good things come to those who wait, and that is one of the reasons why we have been in no rush to release this very first distillate,” adds John. “Managing director, Patricia Dillon and I feel honoured to be in a position of being able to release this very special cask. In doing so I personally felt that I was able to share the tremendous, meticulous work that went into building the distillery and laying down the first casks. 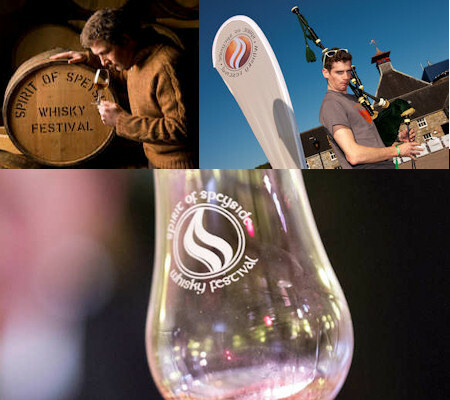 “This truly is a beautiful dram in which the passion of this first distillate can be tasted. We are delighted to be joining together with McTear’s to auction bottle number one: as a prestigious auction house it is fitting for our rare bottle to be in their safe hands. Cask 27 is presented in a beautiful humidor box with a hand written label, numbered bottle number and wax stamped with the wording - 1990 year of 1st distillation. The box has a certificate of authenticity signed by the CEO.